LAUGHS ALL AROUND—Good-natured humor was the main course of the evening as President Obama and the Republican candidate, Gov. Mitt Romney, join Cardinal Dolan at the 67th annual Al Smith Dinner at the Waldorf-Astoria Hotel Oct. 18. Just two days after they went at each other in the second presidential debate, President Obama and Mitt Romney shared a dais, a dinner and a lot of laughs at the annual Alfred E. Smith Memorial Foundation Dinner—raising $5 million for Catholic charities that help needy children in the archdiocese. Cardinal Dolan, host of the glittering Oct. 18 dinner held in the Waldorf-Astoria hotel, sat between the two candidates, who delighted the more than 1,600 guests with light-hearted speeches that poked fun at themselves and at one another. Gov. Romney, wearing the white-tie formal attire that’s traditional at the dinner, joked about his image as a wealthy businessman who’s out of touch with average Americans. “It’s nice to finally relax and wear what Ann and I wear around the house,” he said, as he opened his remarks. Serving as master of ceremonies of the 67th annual Al Smith Dinner, as it is popularly known, was Alfred E. Smith IV, great-grandson of the dinner’s namesake, the New York governor who made history in 1928 as the first Catholic to run for president. The dinner has become an important date on New York’s social and political calendar, as it’s held in the weeks before Election Day and features high-level political figures as speakers (although they’re told to keep their remarks light). It is also is a major fund-raising vehicle for Catholic charitable agencies. 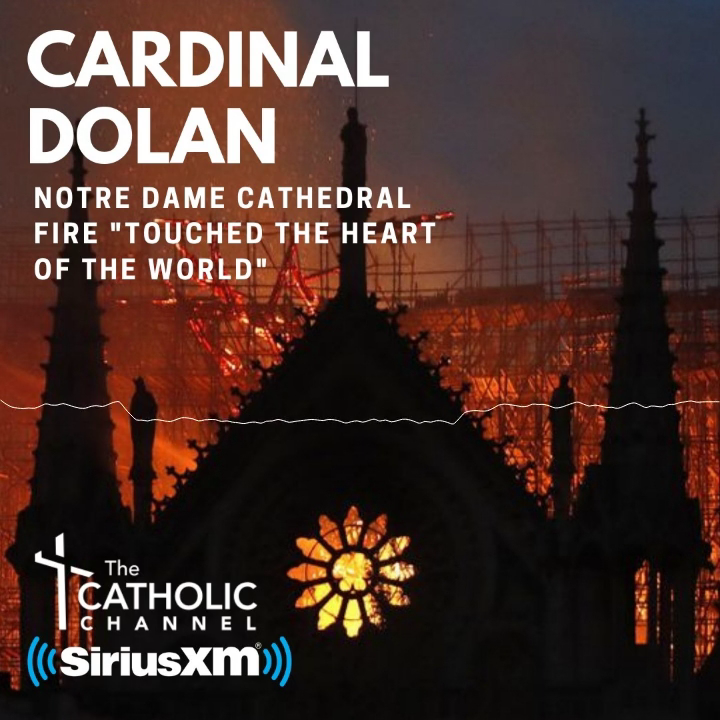 In a sign of the dinner’s place in archdiocesan life, Cardinal Dolan took time away from the world Synod of Bishops in Rome to attend, arriving in New York that afternoon and flying back that same night. In that regard, the U.S. bishops have been in a bitter dispute with the Obama administration for mandating that religious institutions such as Catholic hospitals and colleges include coverage for contraception in their employee health plans. The bishops, some of whom have filed lawsuits, say the mandate is a violation of religious freedom because compliance would force religious institutions to violate Church teaching. These are, he said, the unemployed, the uninsured, the unwanted, the unwed mother, the innocent fragile unborn baby in her womb, the undocumented, the unhoused, the unhealthy, the unfed and the undereducated.